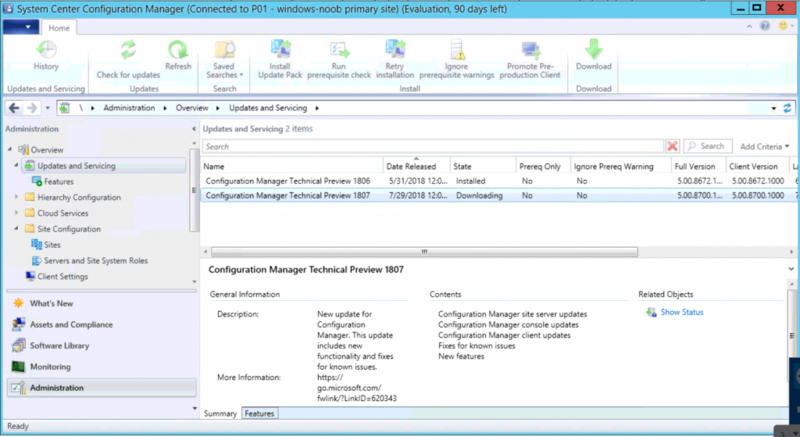 SCCM Technical Preview version 1807 is out now ! | just another windows noob ? 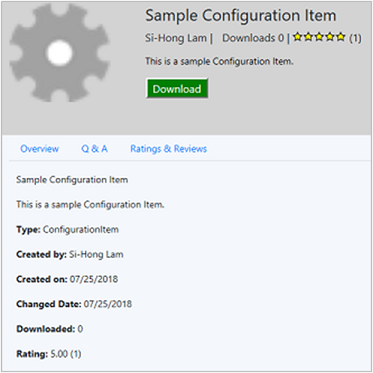 SCCM Technical Preview version 1807 is out now ! Another month, another technical preview release, this time it’s version 1807.
to read what’s new click on the link here or simply read below for more info. To see more details about an available item, click it in the hub. From the details page, click Download to acquire the item. When you download an item from the hub, it’s automatically added to your site. Contributing items to the hub isn’t currently available in this version. By default, this setting is Automatic. 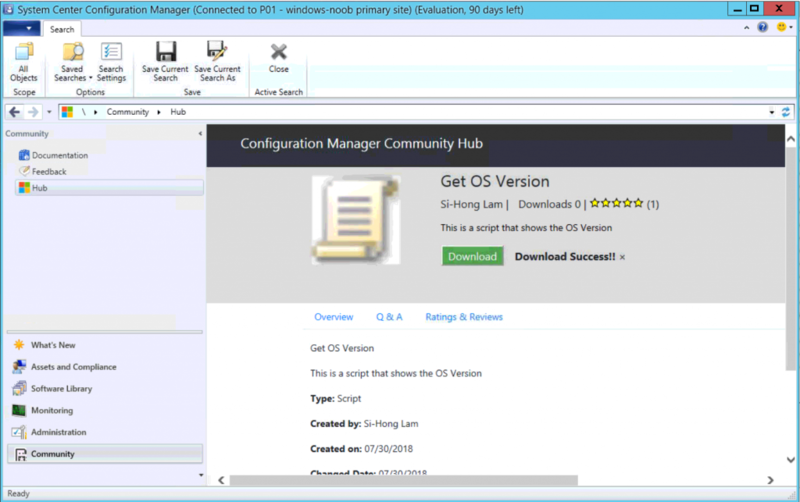 With this value, Configuration Manager selects the drive on which it’s installed. The new button in Software Center for users to Repair the app isn’t visible in this version. If you don’t configure these prerequisites, the site sends email notification for application requests without links to approve or deny the request. Anyone in your Azure AD organization who receives the email can approve the request. Don’t forward the email to others unless you want them to take action. The link to approve or deny is for one-time use. 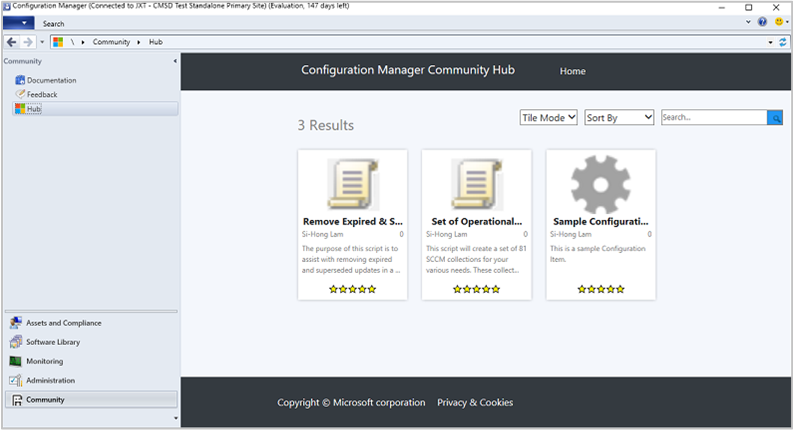 For example, you configure a group alias to receive notifications. Meg approves the request. Now Bruce can’t deny the request. 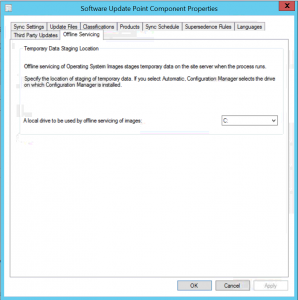 This entry was posted in System Center Configuration Manager Technical Preview. Bookmark the permalink.